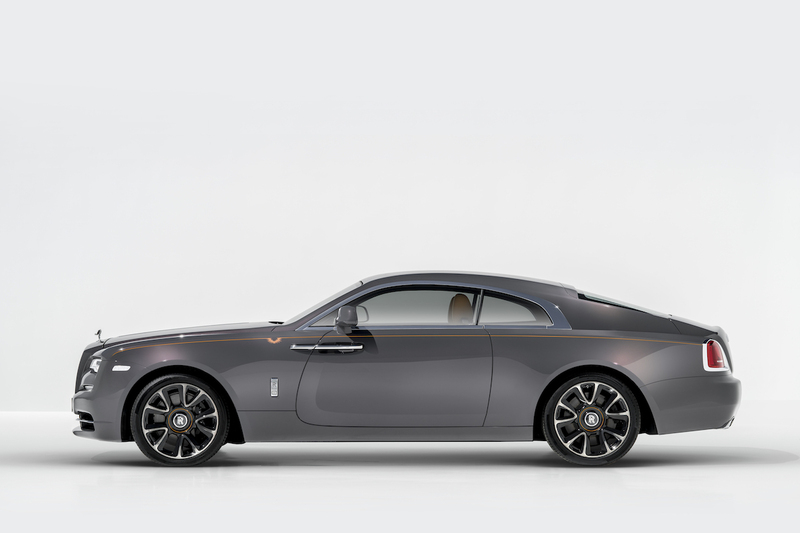 Sweeping stretches of hinterland road meandering through the magical southern highlands was the idyllic scenery where car aficionados got behind the wheel of some of the world’s most luxurious supercars. 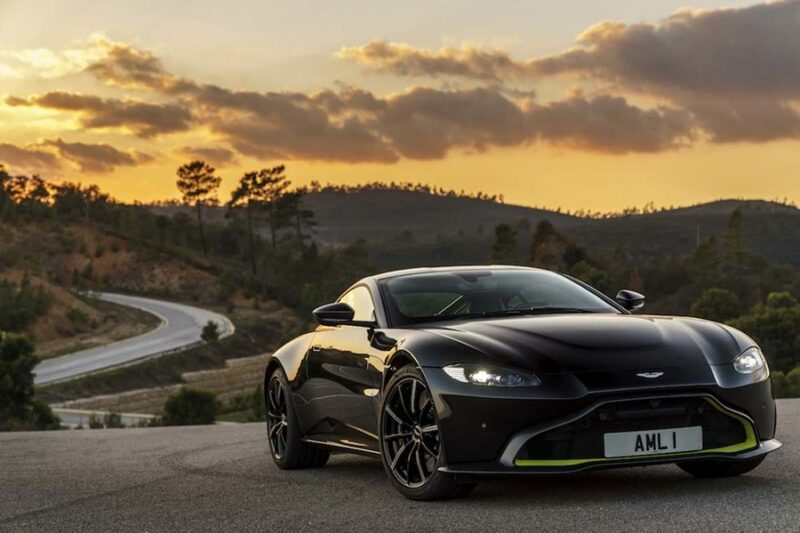 The CEO Magazine invited a selected number of guests to attend an exclusive Drive Day, in partnership with Trivett Bespoke and Westpac Private Bank featuring the latest from Aston Martin, Bentley, McLaren and Rolls-Royce. 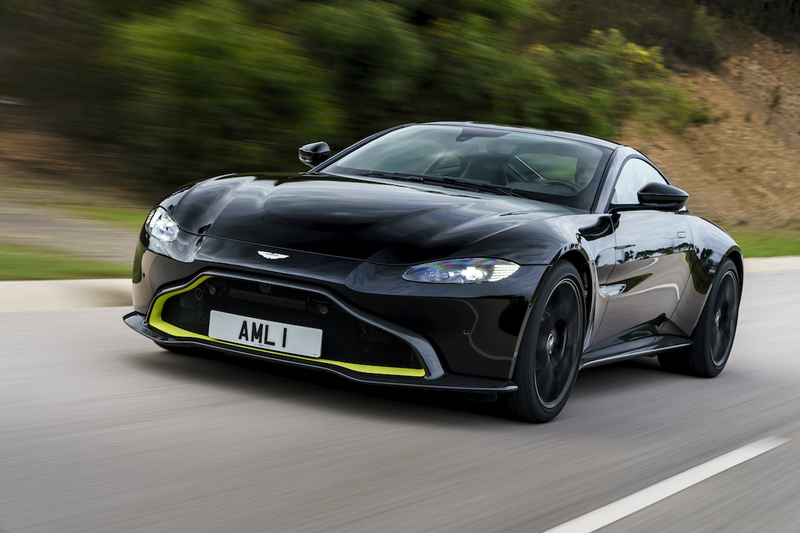 With all the supercars being a benchmark of each sector, attendees were able to experience everything from the raw and mechanical McLaren and Aston Martins to the latest Bentley GT’s ultimate grand touring. 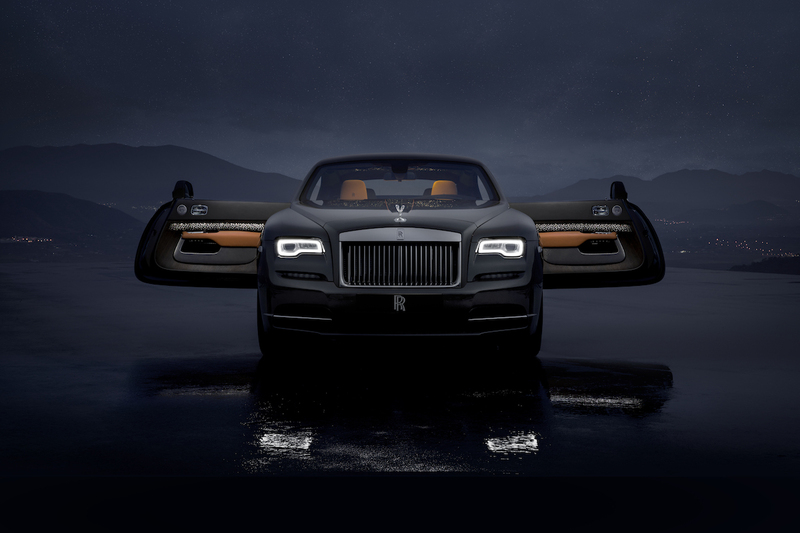 The breathtaking performance of the stunning rides proved to be ideal for a daily drive or spin on the track. Participants got behind the wheels of competitors’ cars, giving them greater understanding about the differences between each manufacturer. The car enthusiasts were in agreement of one thing – there is nothing like the thrill of being in control of a supercar. 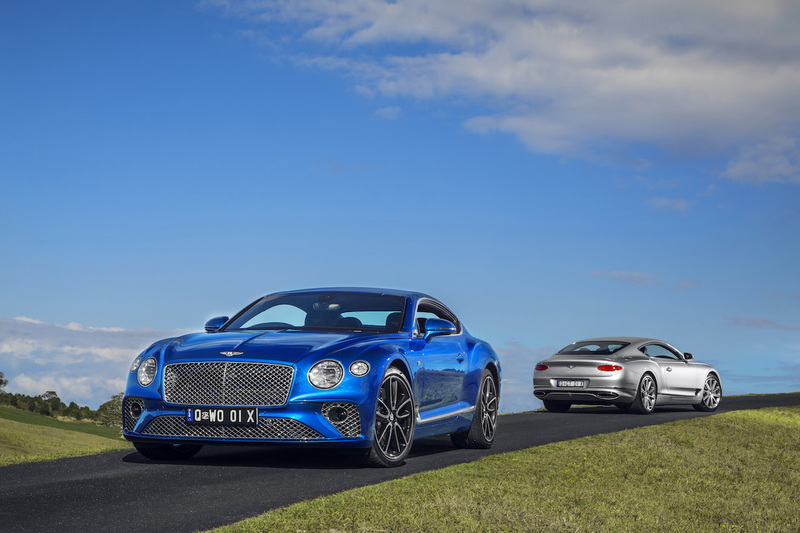 Some relished over the lavish size of the award-winning Bentley Continental GT that features state-of-the-art technology, stunning hand-crafted leather interiors and a sleek exterior. 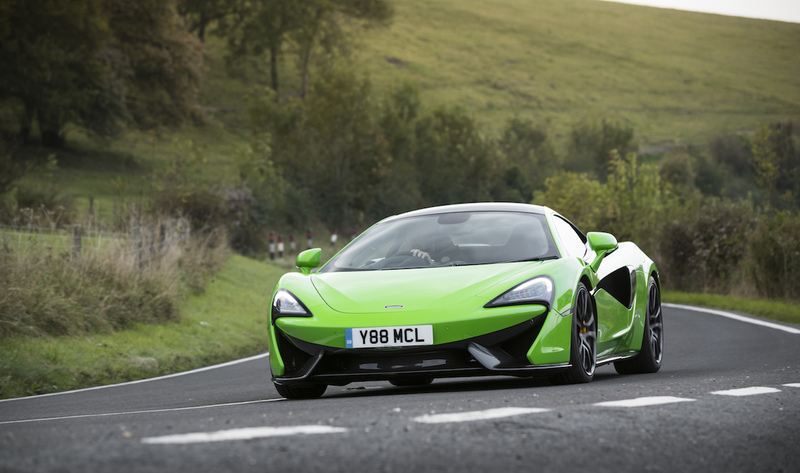 Others were exhilarated by the McLaren 570S with its thrilling 562-hp twin-turbo V8, jaw-dropping physique and race-factory detailing that provides a sleek ride. 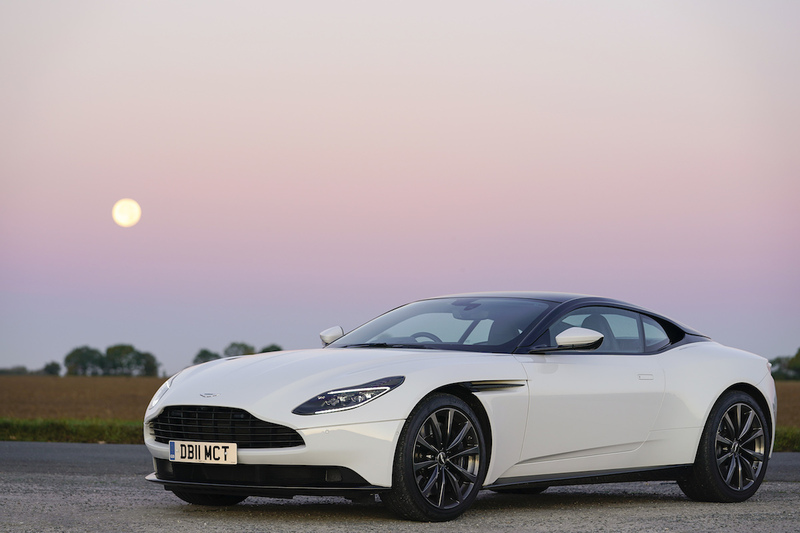 Whether it was the expansive power and dramatic opulence of the Rolls-Royce Wraith, the exceptional elegance and beauty of the Aston Martin DB11 or the nimble, yet fierce, Aston Martin Vantage, the car enthusiasts were in agreement of one thing – there is nothing like the thrill of being in control of a supercar. Read about the time we got in the driver’s seat of the furious Ferrari 488 Pista.